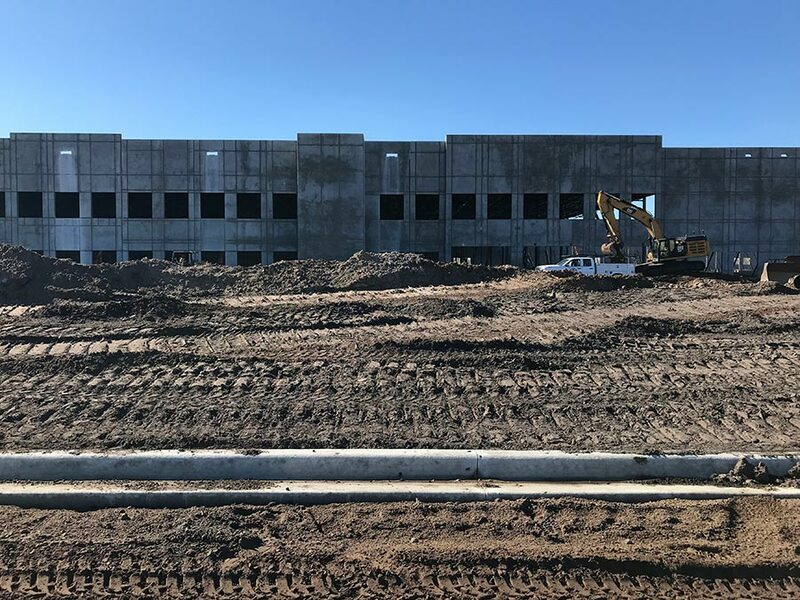 Amazon fulfillment center in Orlando, which will create 1,500 new full-time jobs with benefits. 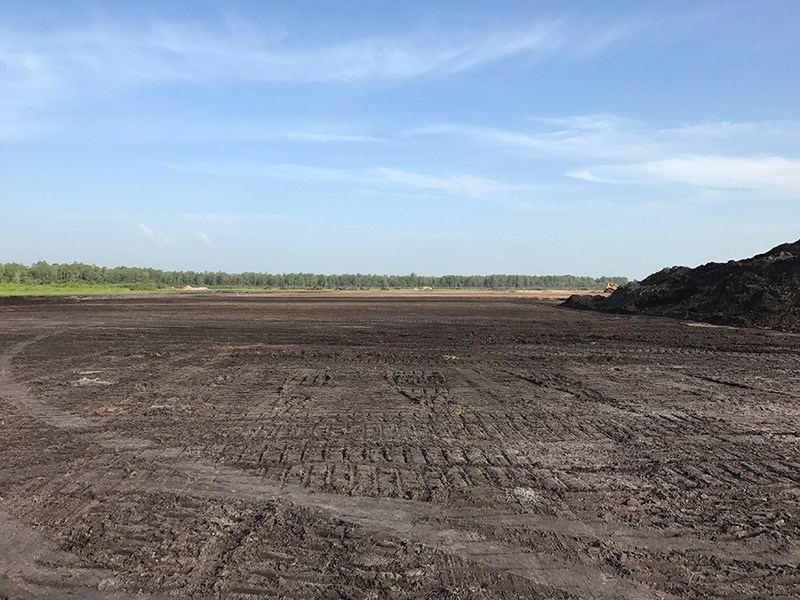 The 850,000-plus square-foot facility is scheduled to open Summer 2018. 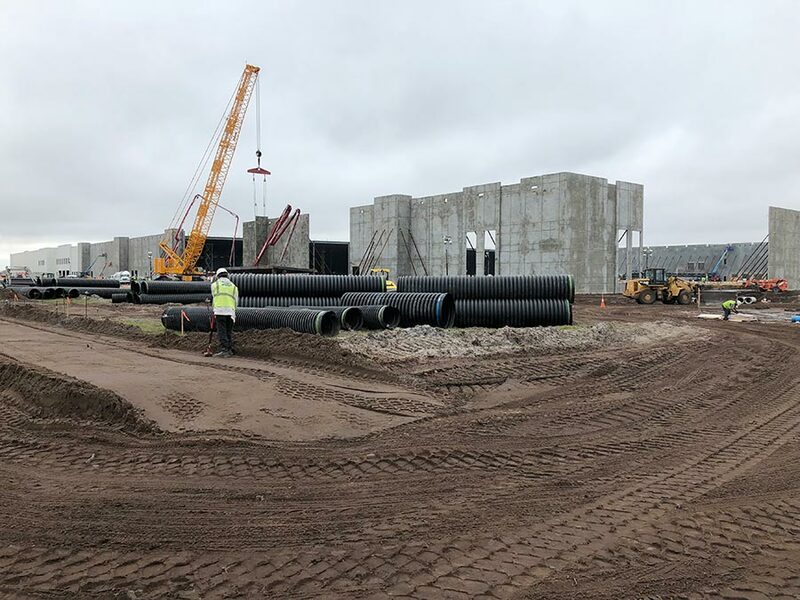 Amazon pledged to create over 100,000 full-time U.S. jobs, mostly in fulfillment centers. 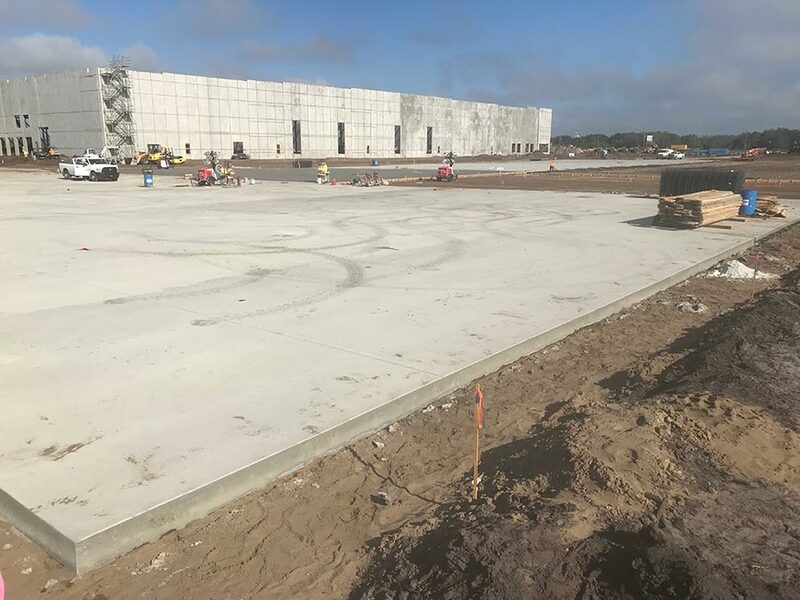 This year, it’s already announced 14 new fulfillment centers around the country, three of which are in Florida, representing 14,000 new jobs in total. 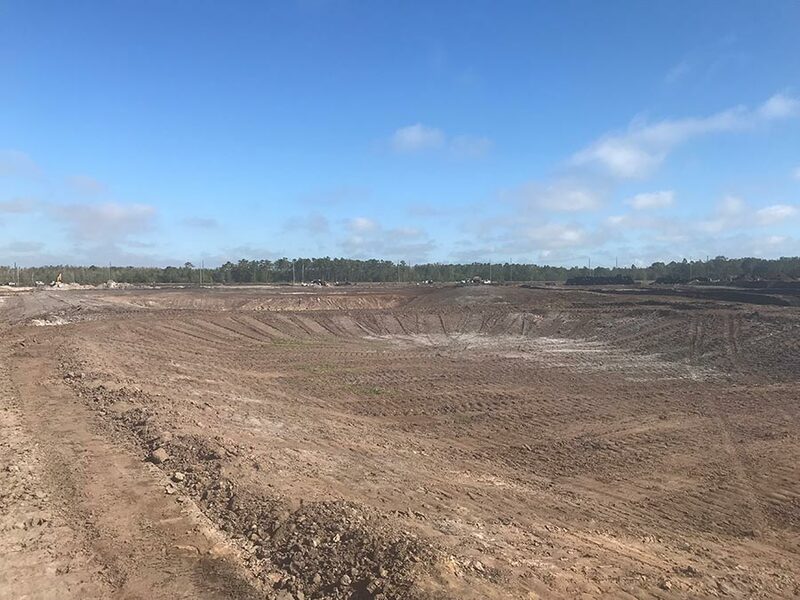 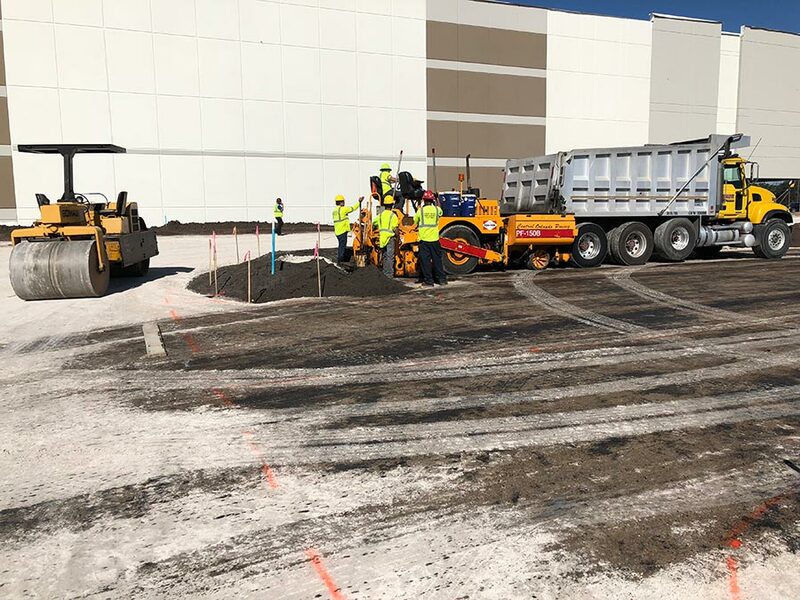 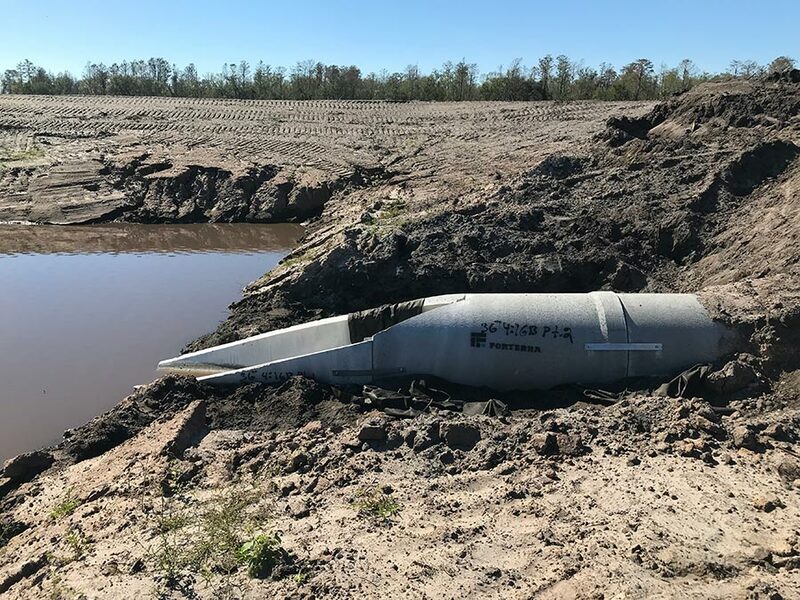 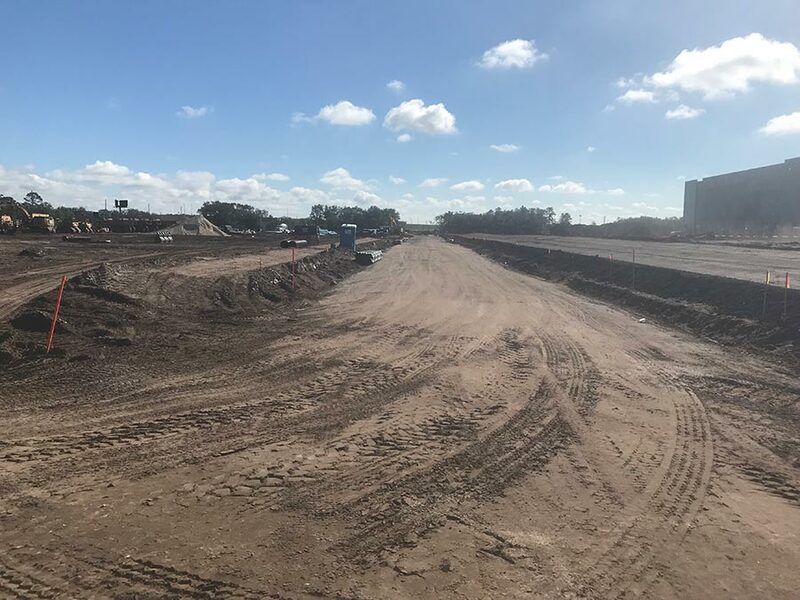 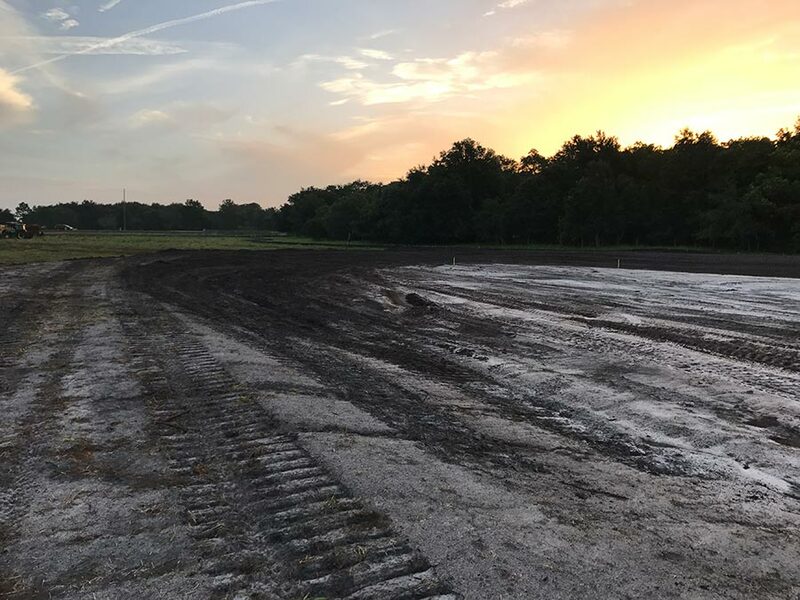 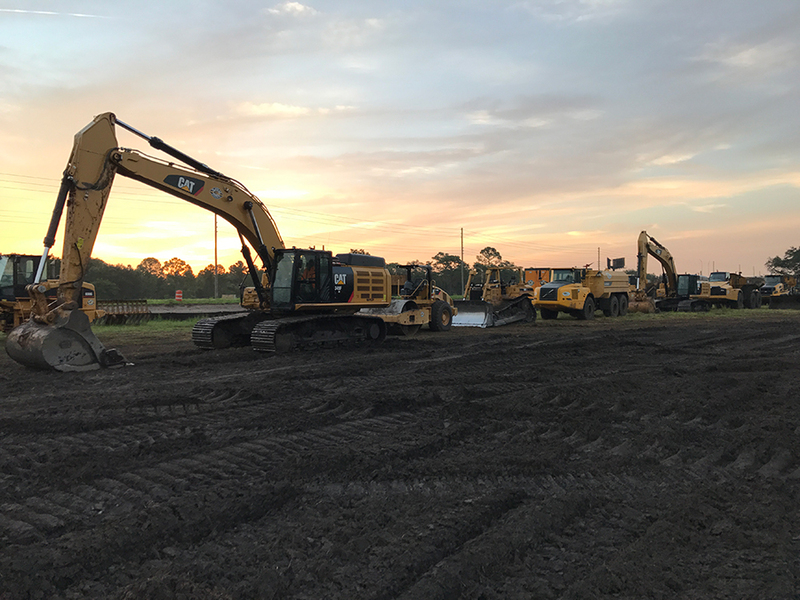 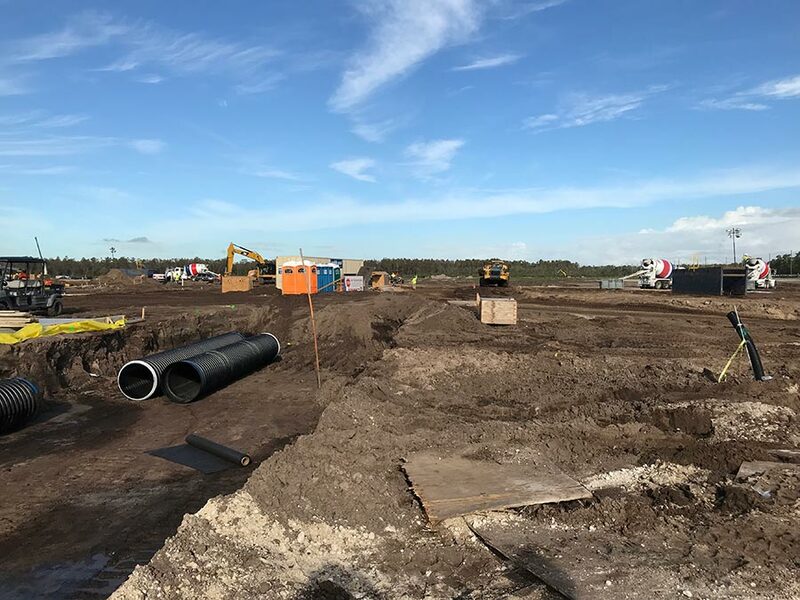 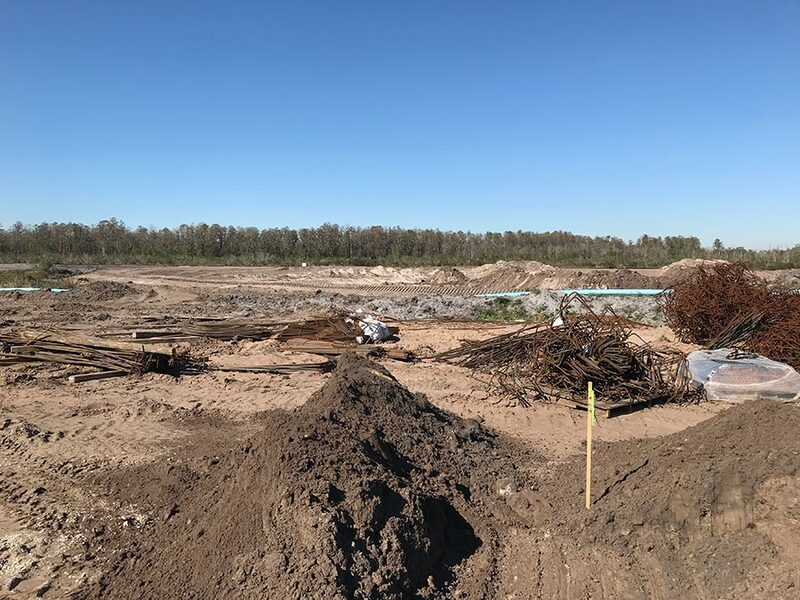 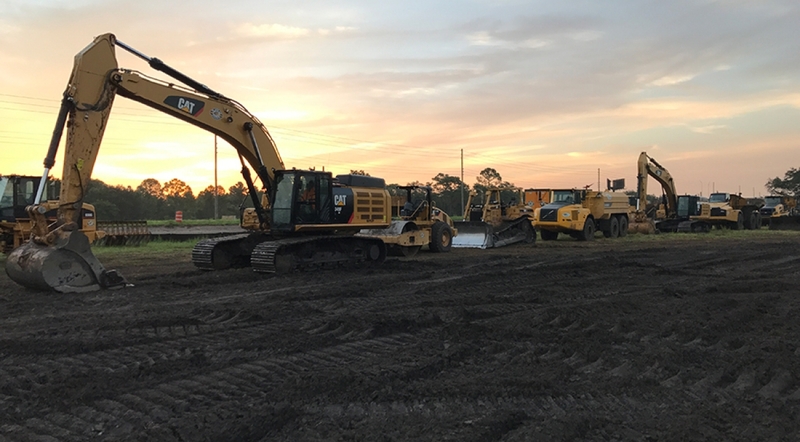 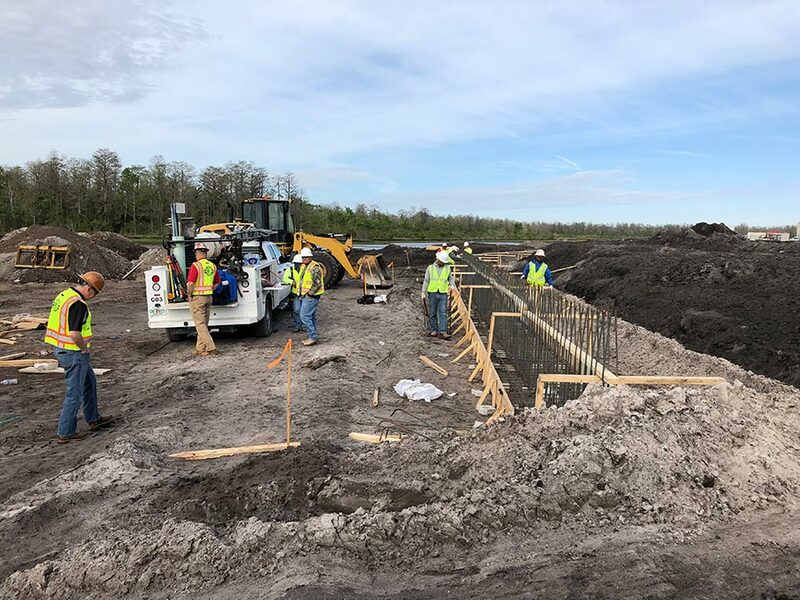 Plateau Excavation, Inc. has performed the sitework, utilities & paving for the three Amazon sites in Florida and a total of 11 sites in the Southeast.